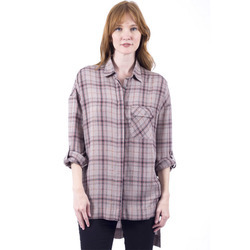 The quintessential button down shirt will take you from a hike, to running errands around town, to a casual party or restaurant. It will lend you a nonchalant, yet never sloppy, appearance. 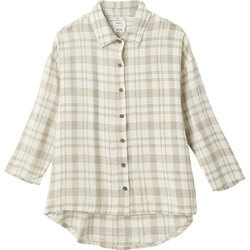 Lightweight cotton button downs are exceptionally breathable to keep you cool in balmy weather. 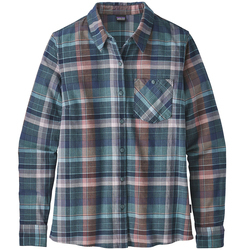 Heavier flannels stave off chills during shivery temperatures. 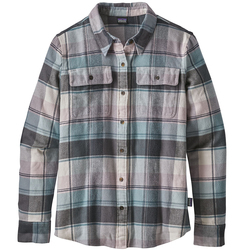 Many button downs are somewhat fitted for a polished look. Others are more relaxed for an unrestrained feeling and appearance. 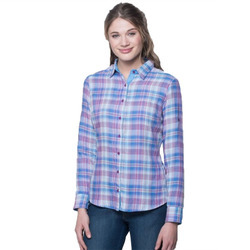 Informal plaid patterns in reds, blues, oranges and whites are most popular among contemporary women's button down shirts. 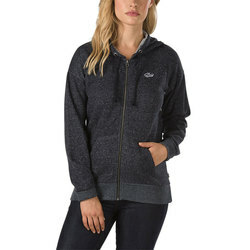 You can also find solid color options, as well as fun prints – such as polka dots. 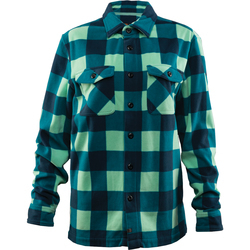 Optimum women's button down brands include Burton Snowboards, Oakley, Quicksilver and Vans.